Mango is currently the only airline offering direct flights from Johannesburg, South Africa to Zanzibar. The quick flight is just short of 4 hours long. Ask for Assistance - we're itching to find you the best flight deals. Want to have a bit hakuna matata on the sandy beaches of Zanzibar? You can now travel on Mango Airlines flights from Johannesburg to Zanzibar (JNB-ZNZ) - previously Mango flights could only be booked as part of package holidays through Africastay. The flights are in Mango's signature Boeing 737-800 planes. 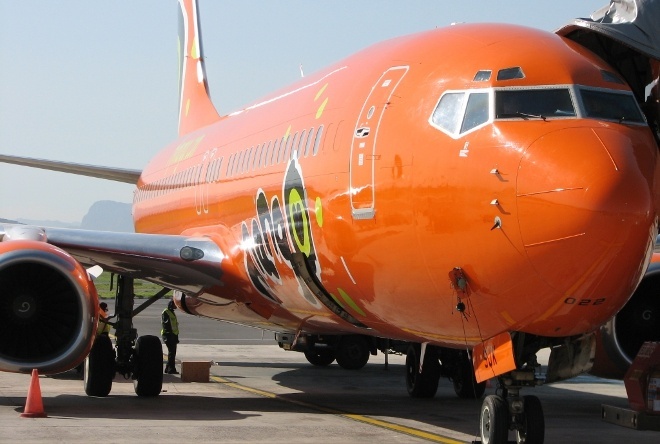 Mango is also the only airline currently operating direct flights from South Africa to the island. Want to earn an exclusive SouthAfrica.TO travel voucher? Read how you can send us a review here. Mango flies twice a week on Tuesdays and Saturdays, with flight JE9269 scheduled to leave OR Tambo International Airport at 10h00 and land in Zanzibar at 14h50. The return flight from Zanzibar to Johannesburg is also Tuesdays & Saturdays (flight JE9270 is scheduled to leave ZNZ at 16h00 and arrive at JNB at 18h45). In December 2013 Mango added on 2 flights a week, also on Tuesdays and Saturdays. 07 June 2016. Mango recently said that interest to the Spice island has grown significantly since they first launched the route and that last year alone they carried 26 000 passengers to and from the island. Nico Bezuidenhout, Mango CEO, said: “We are already considering additional frequencies for the year-end period as sustained growth continues.” Bezuidenhout further explains that he believes the success of the route can be attributed to not only affordable flights but affordable accommodation on the island as well. “It has been a success story for us," he finishes. 21 September 2013. Mango launches scheduled flights from Johannesburg to Zanzibar. 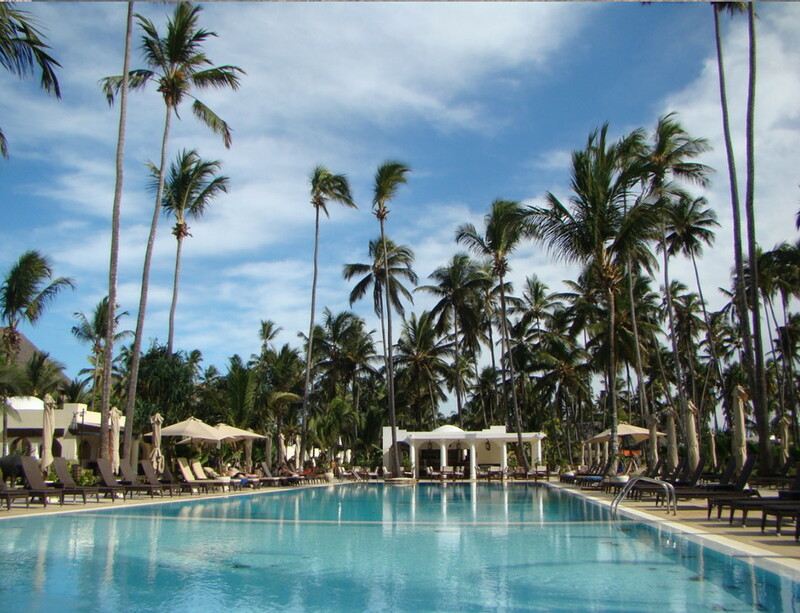 Starting prices are R2554* for outbound flights and R2880* for the return flight from Zanzibar to Johannesburg. March 2013. Mango Airlines launches charter flights from Johannesburg to Zanzibar, with AfricaStay. There is one flight a week, on Tuesdays.